AMT Games » New Operation! 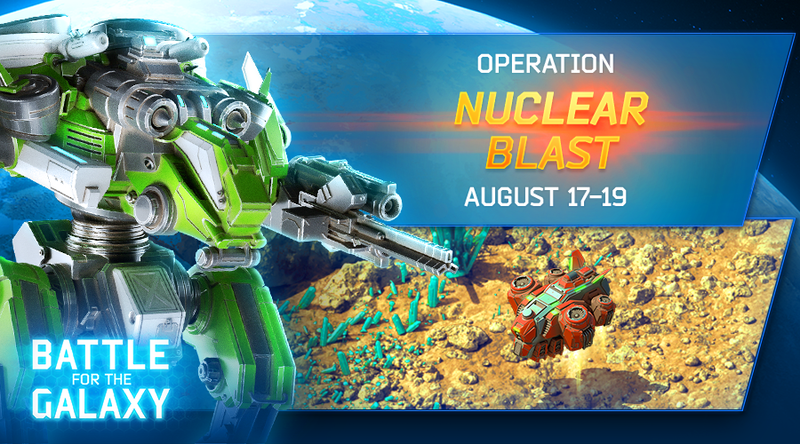 Commanders, Operation Nuclear Blast is taking place August 17-19! Your hero is not fast enough? It’s time to give the order “Full speed ahead!” Faster Hero – more damage! What could be better? Good luck, Commanders! And let the strongest win!